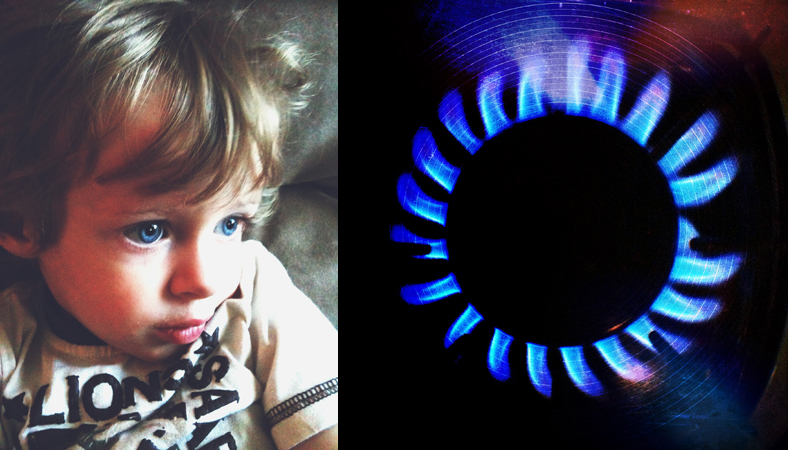 This entry was tagged blue, boekell, eyes, instagram, life together project, picfx, stove. Bookmark the permalink. Wow, this is wonderful – look at those eyes, and who would think that a burner could look so much like a flower. I really enjoy this theme series.